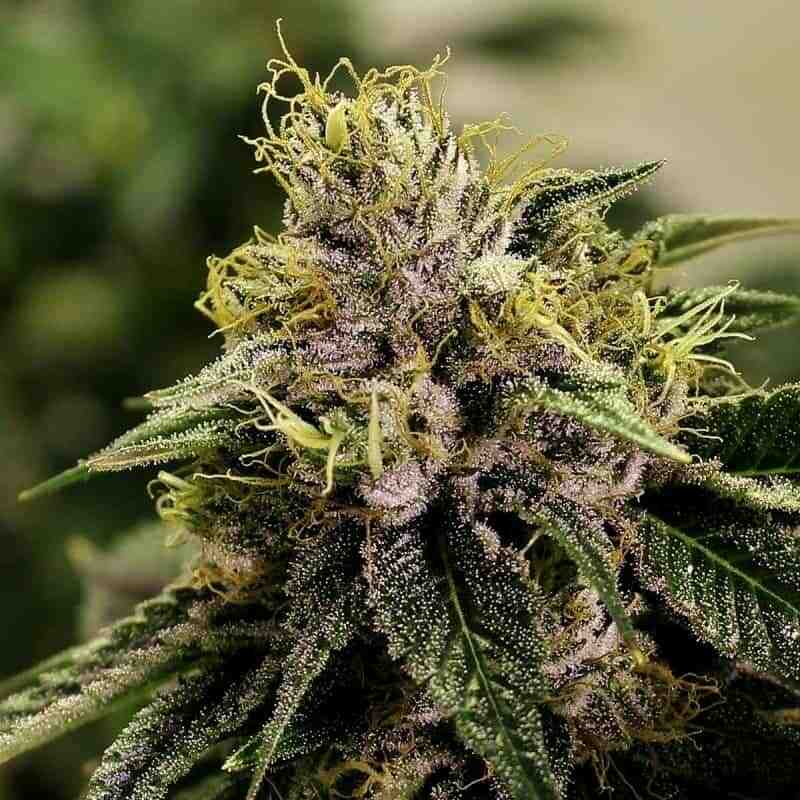 flower on its own when grown indoors. 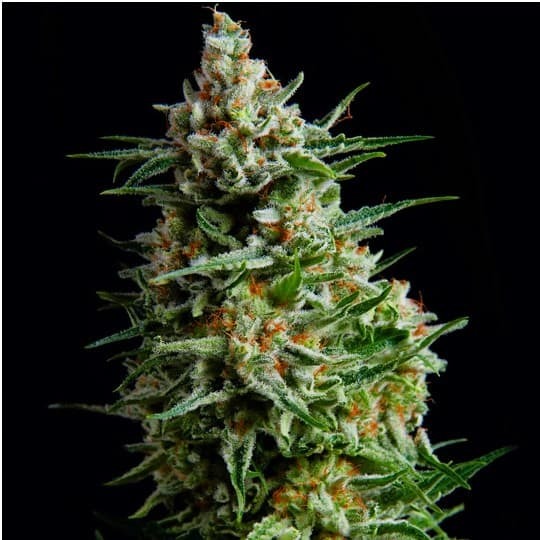 This strain is also favored by many indoor growers due to the fact that each plant only needs roughly 6 inches of space to grow. 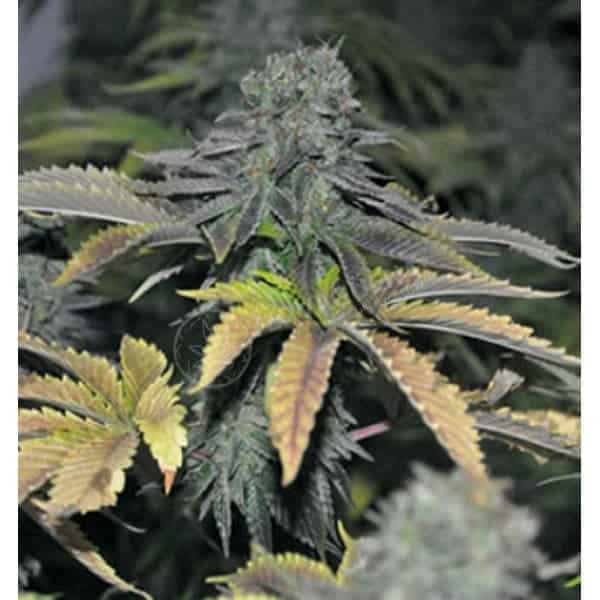 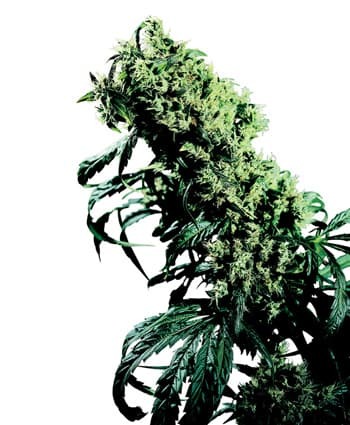 Naturally, many gardeners choose to employ the sea of green method when growing easy rider, a strain that does not reach over 2 feet in height. 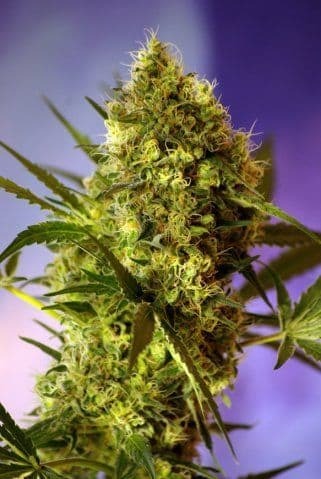 Check more about our Cannabis seeds. 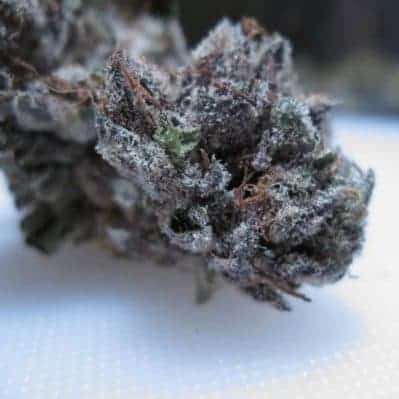 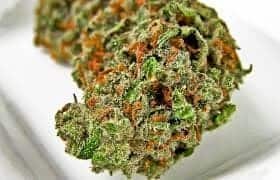 This highly medicinal strain is great for those with moderate to severe insomnia and chronic aches and pains.